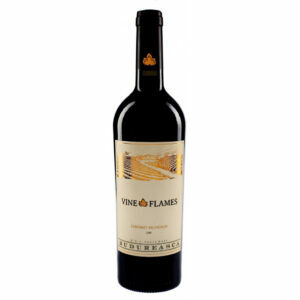 View cart “Budureasca The Vine in Flames Cabernet Sauvignon” has been added to your cart. Purple in colour with a mixture of spice and black forest fruits. Flavours of fruit and spice with soft tannins give this wine its lovely velvety finish. 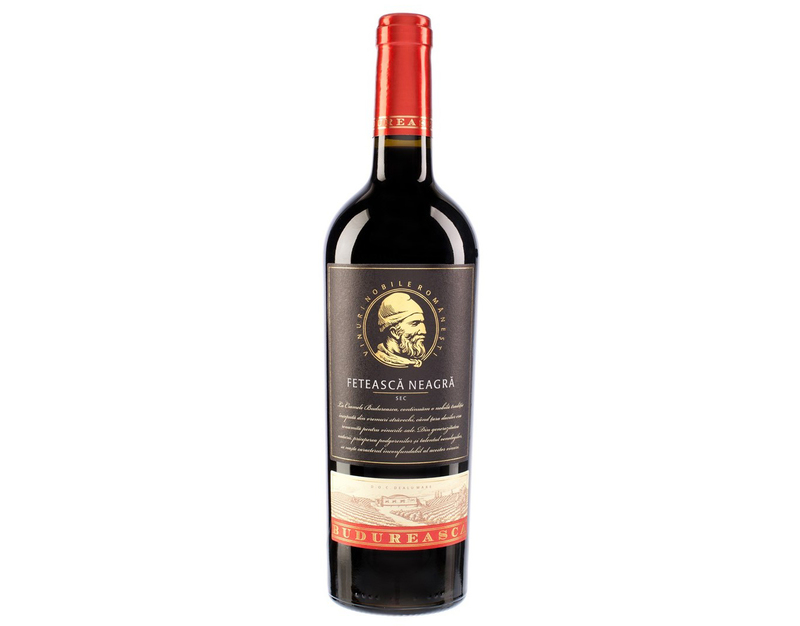 This award winning Feteasca Neagra is made from vines which are over 30 years old. The grapes are only picked when they have reached their full maturity. They are then fermented for 8 to 12 day at a maximum temperature of 29°C to extract their intense colour. 40% of the wine is placed in oak barrels for up to 6 months after which it is blended. Dark purple in colour with a mixture of spice and black forest fruits. Complex flavours of fruit and spice with soft tannins give this wine its lovely velvety finish. Food match: Barbecued meat and rich pasta sauces.